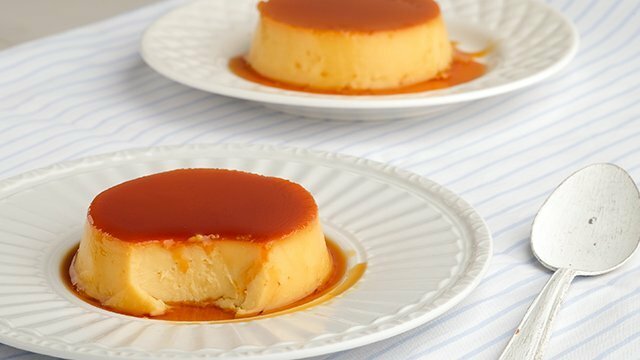 Leche flans may just be the favorite dessert of the Pinoy. 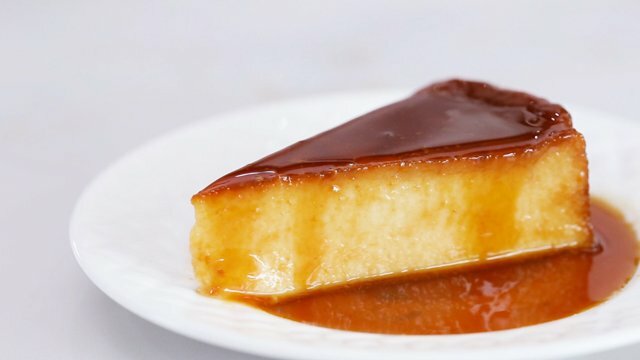 It's a luscious dessert that's incredibly creamy, is doused in a liquidy caramel syrup that has an undercurrent of bitterness to balance the sweet, and has just the right amount of irresistibility that it's used to top another favorite Pinoy dessert: the halo halo. 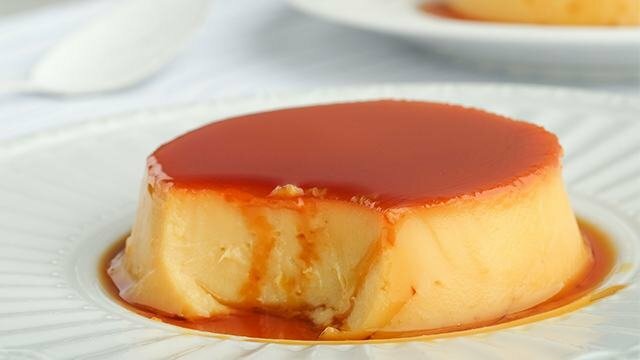 But every leche flan you've had has the same taste, so we think it's time to change up the flavor profile of your favorite dessert. 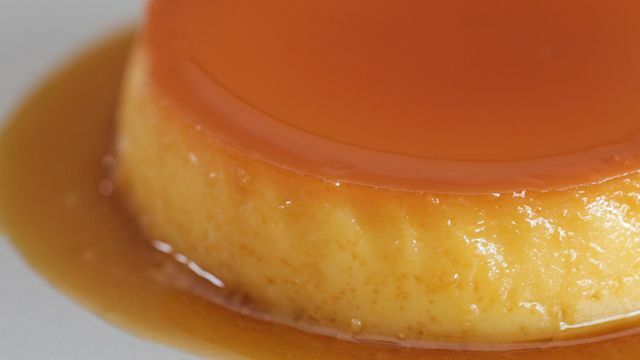 From coffee to strawberry, we think these flavors will upgrade your leche flan game. Princess San Diego developed as many as eight flavors of the popular Filipino dessert. 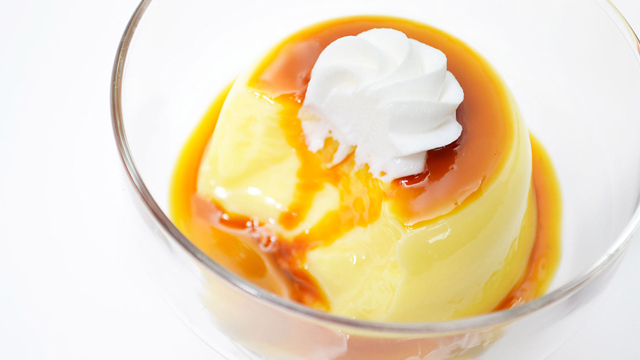 This creamy leche flan is made even creamier with cream cheese. 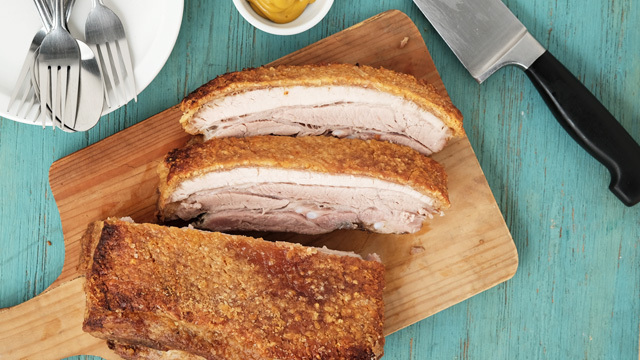 A simple ingredient addition and it transforms an already creamy dessert into one that really is luscious and totally irresistible. Coffee lovers will love that their favorite latte is now a dessert. We totally understand the love affair many people have with coffee, so why not indulge with this creamy dessert that tastes just like your favorite brew? 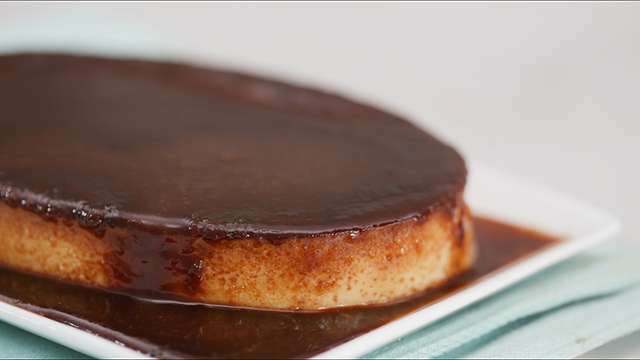 Or take it up a notch even further and make it into a coffee leche flan cake? This leche flan gets its creamiest boosted from coconut. You've got to hand it to coconut for being so versatile it's fantastic in any form, including this luscious dessert with hints of coconut beneath the syrupy caramel. Chocolate just makes this luscious leche flan even better.  Chocolate lovers, this one is for you. 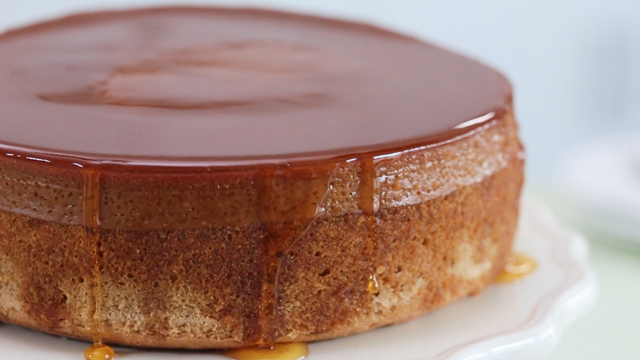 The creamy leche flan gets a revamp in flavor with its caramel getting a dose of chocolate. 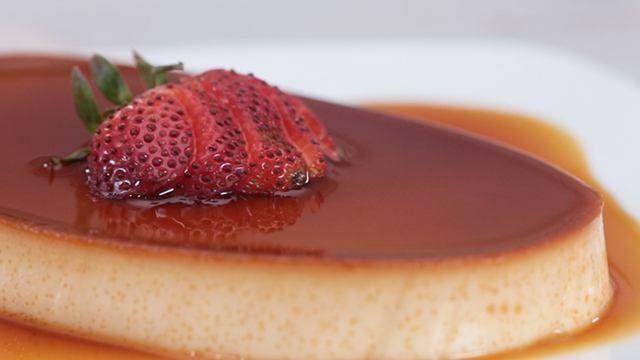 It's easy to infuse this leche flan with strawberry flavor. 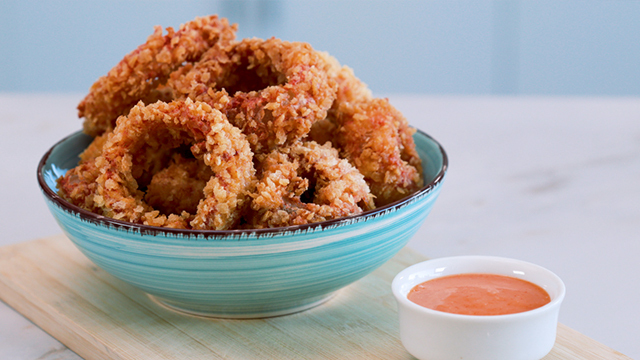 You don't need unique ingredients to make a delicious dessert that tastes great and unique. 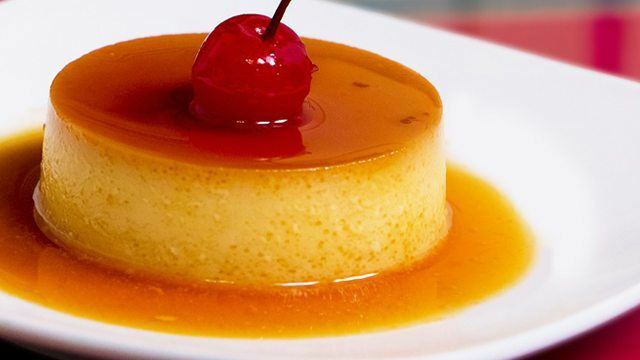 This leche flan is made using flavored milk. 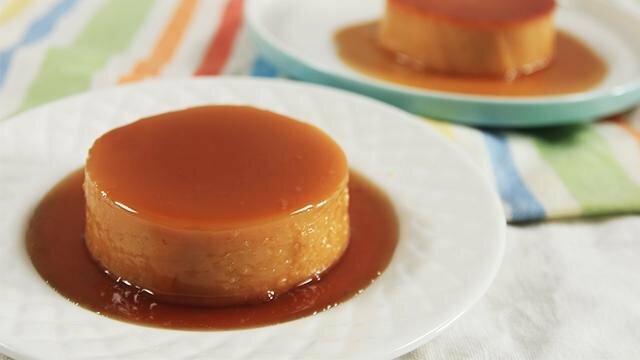 It's a common complaint that there is never enough leche flans at parties and get-togethers, so the solution to that is to make sure that you always have one for yourself this Noche Buena and make one of these delicious flavored leche flans for friends, family, and yourself too. After all, it's not the most joyous time of the year when you yourself haven't had enough of your favorite dessert. 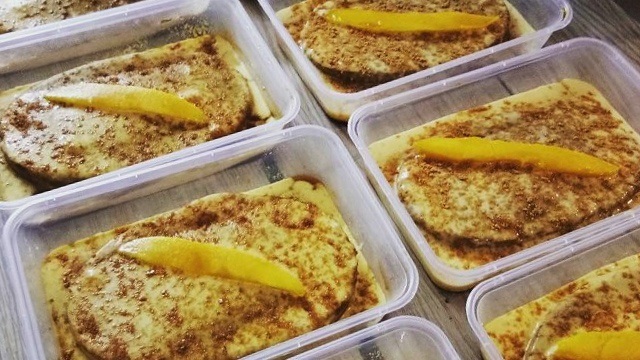 You don't need to go without your leche flan fix.